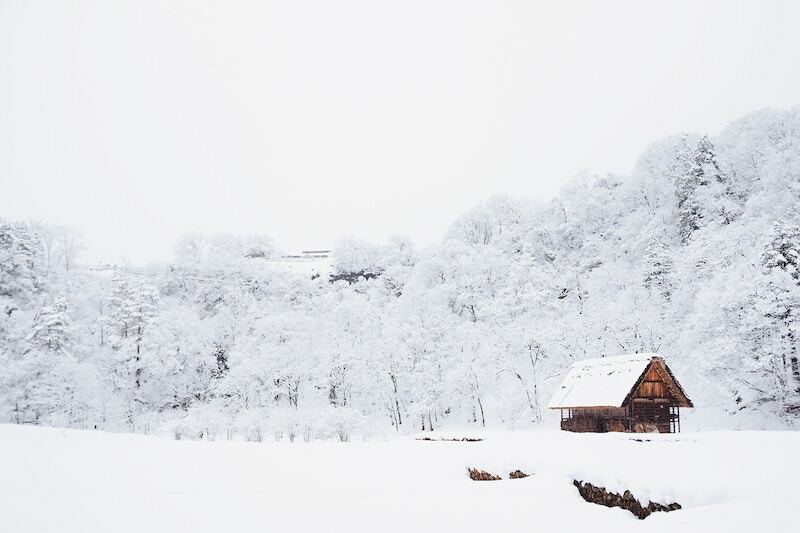 There is NOTHING like a Hudson Valley winter. 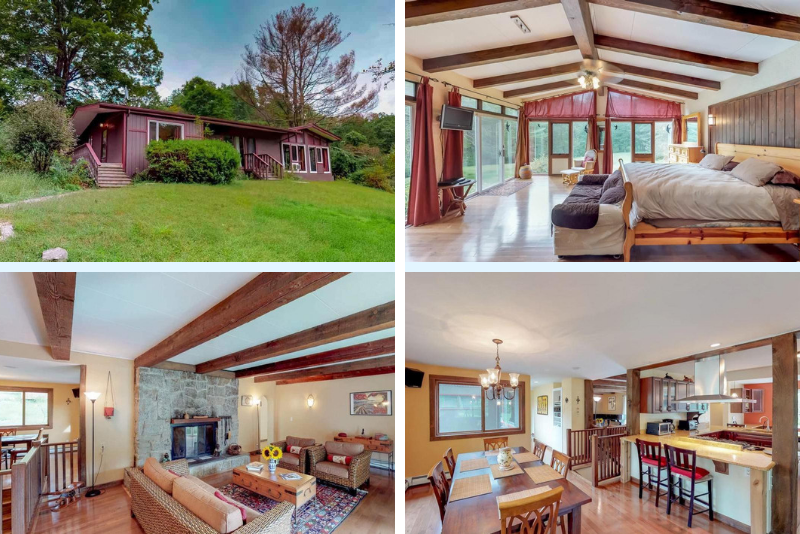 Tucked away on one of Woodstock's most coveted roads sits this spacious, recently renovated, three-bed, three-bath modern ranch on more than three acres, with brand-new wood flooring and beamed ceilings throughout. Ideal for entertaining or a quiet night at home, the chef's kitchen comes with cherry custom cabinets, granite countertops and stainless appliances. 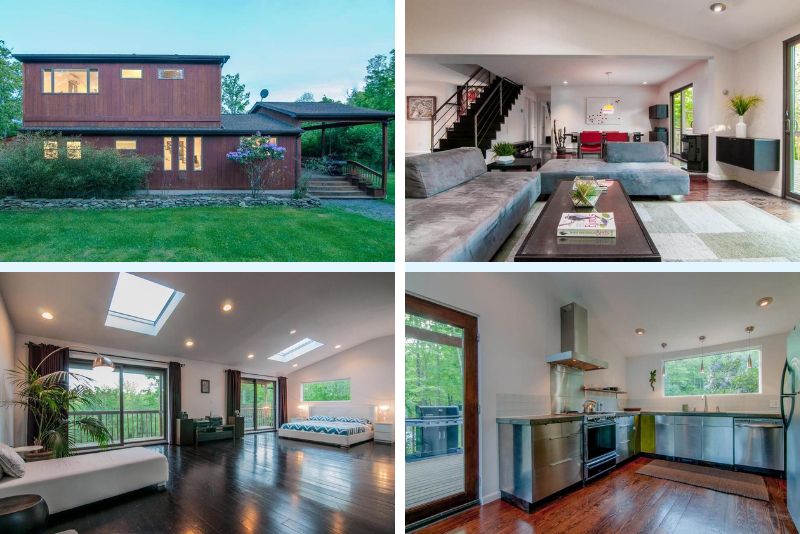 This stunning modern home with landscaped garden, pond and waterfall rests on two and a half private, wooded acres at the foot of Minnewaska State Park. The three-bed, three-bath contemporary has been extensively renovated with a lofty, open floor plan and a variety of artful elements including stainless-steel modern kitchen; sleek and luxurious bathrooms; pellet furnace; and skylights and sliding doors and windows that capture the serene beauty of the natural surroundings. 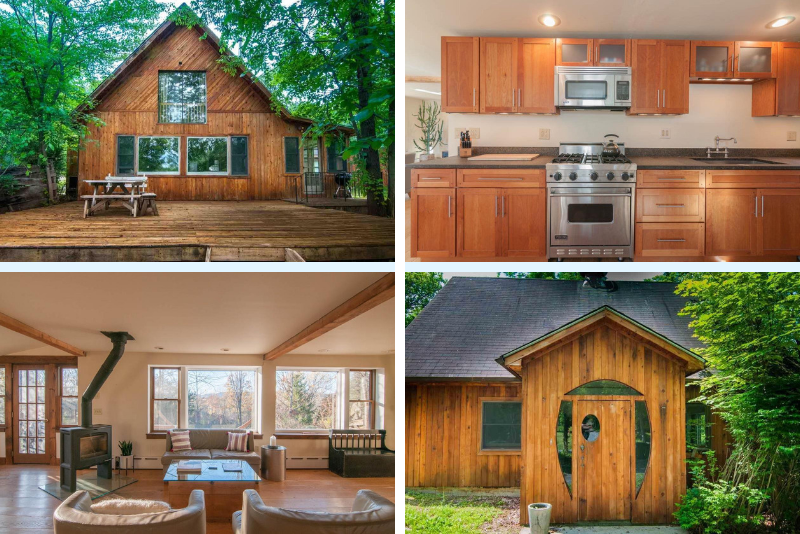 This modern craftsman-style home rests on more than three acres, five miles from the center of the popular, walkable Upstate New York town of New Paltz, with a detached two-car garage and separate barn with water and electric. A short drive from Minnewaska State Park and Mohonk Preserve, and only one and a half hours from New York City, this two-story country retreat features an open floor plan, exposed beams, random-width white oak floors from Chambers & Sons, and tasteful upgrades throughout. The kitchen has custom cabinets with custom pulls, granite countertops and a Viking stove. The living room has a Norwegian Scan wood-burning zero-clearance stove and large picture windows providing mesmerizing mountain views. Up a set of floating stairs is the master suite; the bathroom has an Ann Sacks shower, radiant-heated slate floor, soapstone vanity and Verde Karzai marble vanity. The second bedroom, on the first floor, is located in another wing of the house, with its own entrance. The large deck, looking out over the mountains, is perfect for entertaining.